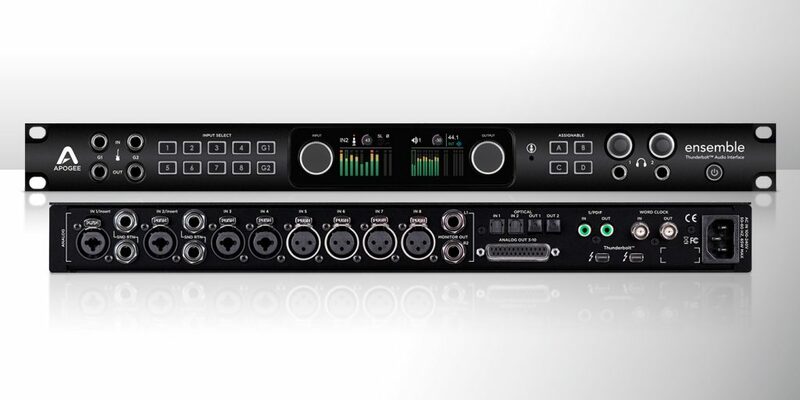 In the world of professional audio effects, Eventide sits squarely at the top. Its history of groundbreaking digital audio equipment stretches back decades to the original Instant Phaser in 1971, with the first digital pitch shifter, 1975’s H910 Harmonizer, winning multiple awards and serving as the ancestor of a long line of ever more powerful digital multieffects processors. The current flagship, the H8000FW, comes in at around $5000 and offers deep algorithms, extreme flexibility, dual-engine architecture, and a famous sound that’s hard to beat, even by the very newest and most powerful plug-ins. 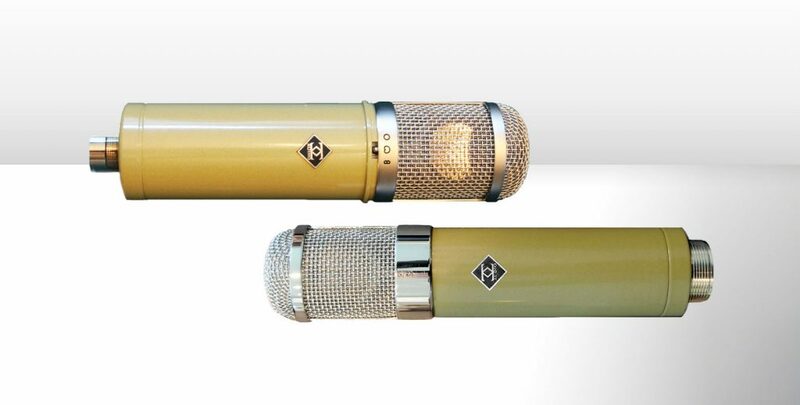 Its baby brother, the Eclipse, has been out for over a decade (it was my very first product review for Recording, way back in 2002! ), but constant updates keep it relevant and very much in the top tier of hardware multieffects processors. One thing that the H8000FW (and the Eclipse to some extent) are known for is stunningly clear, yet highly programmable reverbs. Eventide’s Blackhole reverb algorithm is quite famous nowadays, a capstone of the DSP4000 rack from years past that’s still available today in both the H8000FW and in the Space reverb pedal (reviewed July 2011). Luckily for those without pro studio budgets or deep pockets, Eventide has begun to bring some of these reverb algorithms into the native plug-in world. The first was a single room algorithm from the classic SP2016, and the second was… oh, yes!… the Blackhole! I used to own an H8000FW; losing the Blackhole reverb was pretty heartbreaking, so I was happy to have it back. 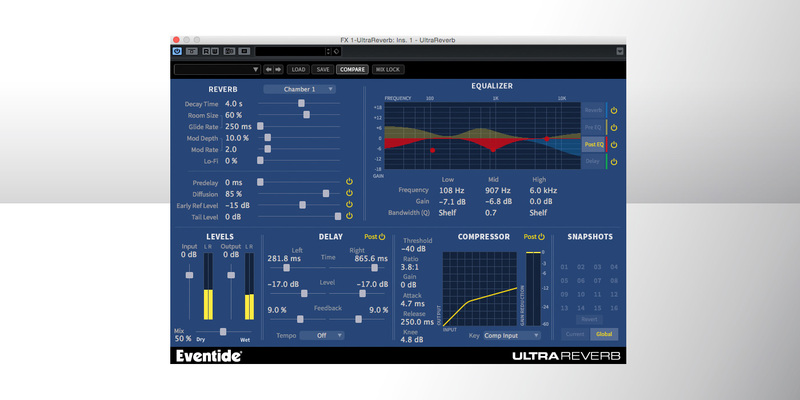 Recently Eventide has continued moving into the plug-in world with UltraReverb. This plug-in contains nine reverb algorithms from the H8000FW. Make no mistake, it’s not like having a full-on H8000FW in the box. These are just the reverb algorithms, and as such, just a fraction of the H’s power. However, taken on its own merits, the UltraReverb plug-in is itself very powerful, full-featured, and tweakable. It is able to produce everything from simple rooms that sit out of the way in a mix, to strange weird reverb effects that are a sound designer’s dream. All tweaking and control is handled by a simple and single no-frills big blue GUI window. No hidden menus, fancy 3D graphics or retro knobs and dials, just raw information. The UltraReverb’s nine algorithms are: Hall 1 & 2, Chamber 1 & 2, Room 1 & 2, Plate 1 & 2, and Ambience. Each one offers control over Decay Time, Room Size, Glide Rate, Mod Depth, Mod Rate, and Lo-Fi. With the inclusion of the Glide, Mod controls, and Lo-Fi (which is a bit reducer that mimics the output of older digital units), this reverb excels not only at modern reverb sounds, but allows you to dial in parameters that give it the flavors of late 1980s and early 1990s reverb boxes as well. I should mention that many algorithmic (as opposed to convolution or physically modeled) reverbs have these parameters somewhere under their hood, but not all of them let you tweak them with this much control. The reverb/room parameters are fleshed out with standard controls for Predelay, Diffusion, Early Reflection Level, and Tail Level, as well as input and output level controls with metering and wet/dry mix control. Now even though I just pointed out that having these nine reverb algorithms is not the same as all of the extensive options found in the H8000FW, UltraReverb doesn’t stop at reverbs alone. It adds three more effects sections: a stereo delay, a compressor, and an equalizer. The delay is a pair of simple left and right delay lines, each of which can be set to a separate delay time, level, and feedback amount. A global control also allows timing to be set in milliseconds or in BPM-relevant amounts for use inside a DAW. Note that this delay has nothing to do with a reverb predelay; it’s a separate effect in its own right, with a switch to put it pre or post reverb. Echoed reverb is very different than reverberant echoes, and both have their musical uses. Next is a surprisingly full-featured compressor, similar to the one found in Eventide’s UltraChannel plug-in. It can also be set pre- or post-reverb and offers controls for Threshold, Ratio, (Makeup) Gain, Attack, Release, and Knee, along with a Key source selection, a full compression level/knee display, and a stereo gain reduction meter. The equalizer is actually four EQs in one. There are EQs for the audio signal Pre and Post reverb processing (labeled Pre EQ and Post EQ), each with three fully parametric bands: Low, Mid, and High, with control over Frequency, Gain, and Bandwidth (Q). The latter control can also dial up Shelf response for the Low and High bands. In addition, there is high and low shelving EQ available for the delay and for the reverb tail itself. These four EQ curves are color-coded and displayed simultaneously on the display, and each can be individually switched off, as can many other parameter controls. But wait, there’s more! The UltraReverb also comes fully loaded with an extensive multi-folder library of presets, as well as the ability to take Snapshots and store up to 32 of them in a Snapshot grid. Snapshots are much more than just easily recallable presets. You can use this section to store interim edit points as you craft your own reverb programs (there are 16 Global Snapshots plus 16 more for the currently selected program). In addition, the Snapshot section is automatable so you can use it to call up Snapshots as effects automation scenes during a mix. I have to admit that at this point it’s tempting to simply say, “What does it sound like? It sounds like an Eventide reverb!” and walk away smiling. Eventide has a very particular and much-loved sonic character in its reverbs, and the UltraReverb definitely has that character too. Does it sound like the reverbs found in the H8000FW, The Eclipse, or the Space pedal? Yes… sort of. I will say it captures the overall Eventide sound, but not the full experience of said outboard boxes. There are a number of reasons for that, ranging from the hardware’s enormous dedicated processing power to the sweet-sounding analog output stage that the software doesn’t mimic. So, we’ve established that this $199 plug-in doesn’t sound quite like a $5000 multieffects rack or even a $500 reverb pedal. Once we understand that, we can appreciate UltraReverb for what it is: a very versatile reverb that is capable of a wide range of tonal possibilities. There’s everything in here from dark, spacey, murky and motion-filled chambers to bright, open, feathery halls. Unlike some of the ultra-pristine “is it there?” reverbs from TC Electronic, and even latter-day Lexicon fare, the UltraReverb is, at its core, a nice rounded modern-vintage sound. It truly evokes the sound of high-end expensive reverb units of the 1980s through today… and with obvious good reason, seeing who its parents are. This is an extensive reverb and a great tool for those who love to tinker and create, but it’s also suitable if you just want to stick to stock halls, rooms, and plates, calling up presets dripping with Eventide beauty and character. 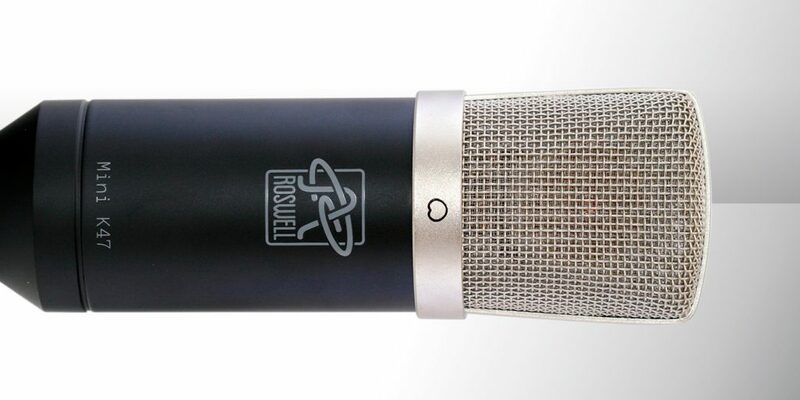 Its feature set is diverse enough to let it be your one and only plug-in reverb, capable of covering a broad range of bases, and all at a very reasonable price.